For volume book orders, contact us directly. Based on A Guide to the Project Management Body of Knowledge (PMBOK® Guide) — Fifth Edition, the practice tests in our PMP exam prep book are designed to help students adjust to the pace, subject matter, and difficulty of the real PMP exam. Geared towards anyone preparing for the exam, all PMP practice tests include clear solutions to help you understand core concepts. These PMP Flash Cards are a perfect companion for those studying for the PMP exam. PMP flash cards by SSI Logic reinforce critical PMBOK® Guide terminology, PMP exam concepts, and definitions which you will see on the PMP exam itself. Geared towards anyone preparing for the exam, all flash cards include clear descriptions to help you understand important PMP concepts. 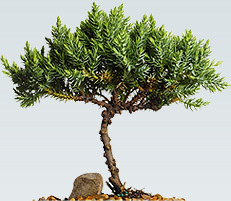 If you plan on passing the PMP certification exam, it's time to test your knowledge. 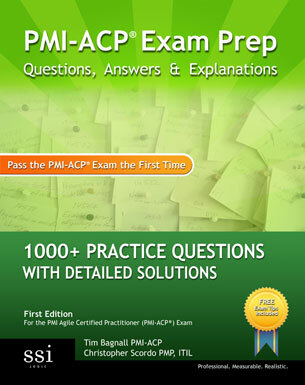 It's time for PMP Exam Prep Flash Cards. 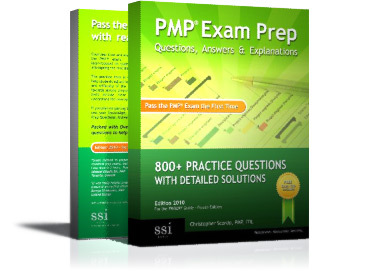 Packed with 300+ PMP terms, definitions, and concepts to help you pass the exam on your FIRST try. 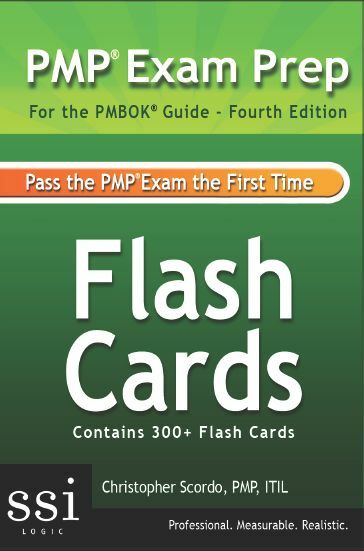 In this flash card set: Over 300 detailed PMP exam flash cards covering important PMP concepts and PMBOK® Guide terminology; coverage of all nine PMBOK® Guide Knowledge Areas, and concise summaries for each PMP flash card to include clear explanations and wording, PMBOK® Guide page references, and reasoning based on the latest PMBOK® Guide - Fifth Edition. 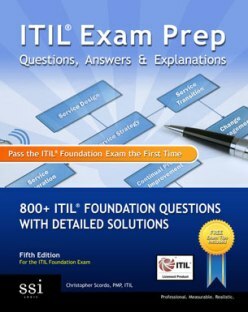 A perfect companion for those studying for the Certified Information Systems Security Professional (CISSP) exam, these flash cards provide critical terminology, concepts, and definitions which you will see on the exam itself. 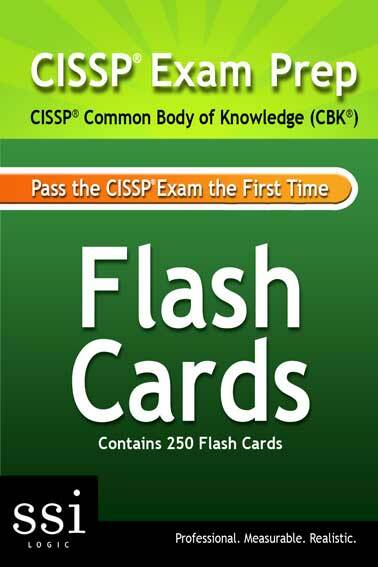 Based on the official CISSP Common Body of Knowledge (CBK) and the ten CBK domains, the flash cards in this package are designed to help students adjust to the subject matter and terminology of the real CISSP exam. Geared towards anyone preparing for the exam, all flash cards include clear descriptions to help you understand important CISSP concepts. 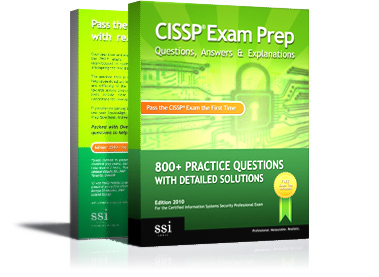 Packed with 250 CISSP terms, definitions, and concepts to help you pass the exam on your FIRST try.